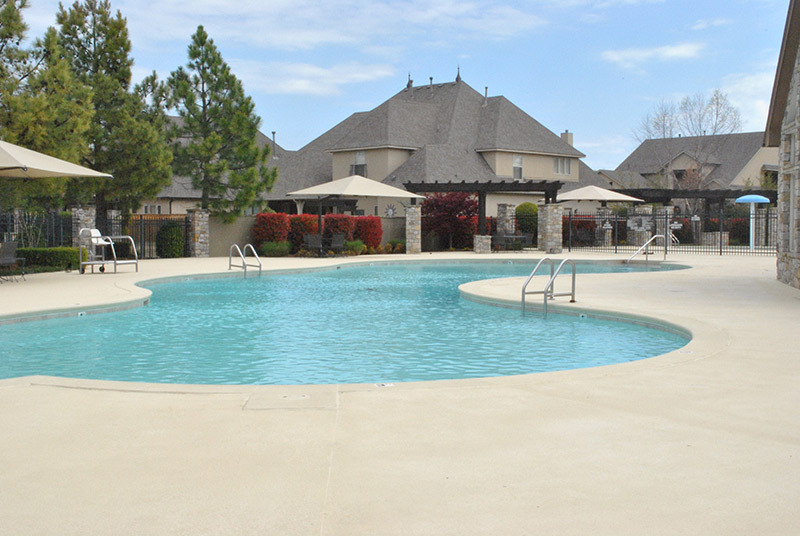 Enjoy your amenities instead of managing the amenities. We often have inquiries as to what a management company provides for a Homeowners Association. Although it is difficult to include everything, the following will list some of the many services provided by Collins & Associates to your property. If you have further questions, please call us at (918) 524-3833. Receive, respond, review, all complaints, requests and questions regarding property on a 24 hour / 7 days a week basis.